Creating Own Calculator by using Command Prompt in windows is such a creative thing. 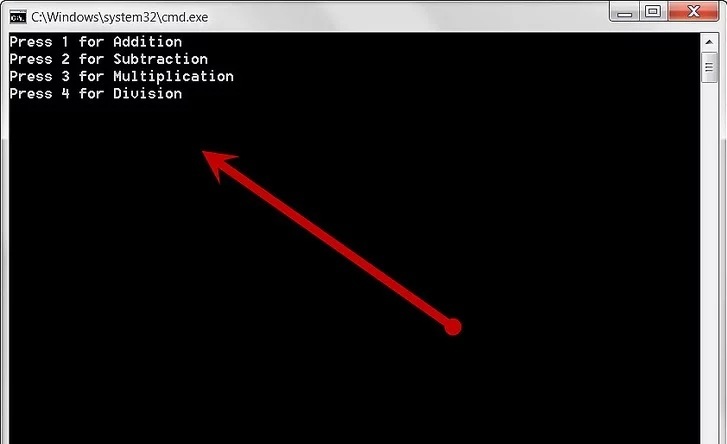 I’ll show you How to make a calculator by using Command Prompt in Windows. This trick will help you in solving maths problems and complex calculations. Trust me, this is an amazing feeling when you create something useful with your own. This is an Amazing Command Prompt trick to make a calculator with it. Actually, You need to follow some simple steps to create a Calculator by using Command Prompt. Actually, You need a piece of code that I’ve provided below. Save the code as a Text file with .bat extension and when you double on this file, This file will open the command prompt Window. 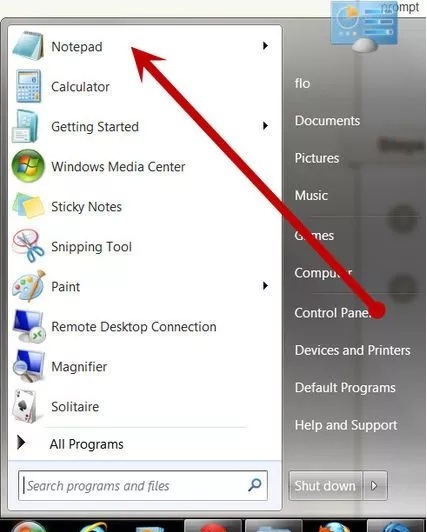 Then, you just need to follow the steps to know more about How to Make a Calculator by Using Command Prompt in Windows. Type in Windows search bar “Notepad” then you’ll get the Notepad in the list of programs. Copy this CMD Calculator code and paste it in a text file with .bat extension. If you don’t know how to create a new file in windows, let me help you. The .Bat is a File Extension you can’t be changed but you can set any name at the place of Calculator if you want to change the File’s Name. After Creating a File, Double click to open it and file will be open in a Command Window just like the above screenshot. Then you can select from the numbers to add, subtract, multiply and divide. Enter number and press enter. You have to choose at least two numbers to do the calculations. See in the above screenshot, if you want to add then press 1 and hit enter. Then, enter two numbers one by one and hit enter. Just like in Screenshot, I am adding 10+10 so firstly I chose 1 for addition. After that, I entered 10 and hit enter and again 10 and hit enter. That’s how command prompt calculator roll.